Chances are pretty good that you’ll be hosting at least one holiday party this year. 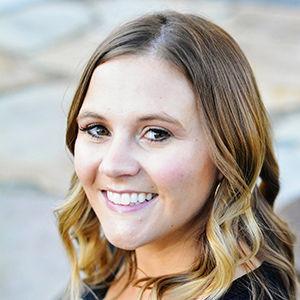 Here is a list of things to help you get your home ready! 1. Cleaning the house: To save time, pick the three spaces that the most people will visit and make sure those are cleaned. That could include your front entry, the family room, and the kitchen. And close/lock doors to rooms that are off limits. 2. Check the bathrooms! 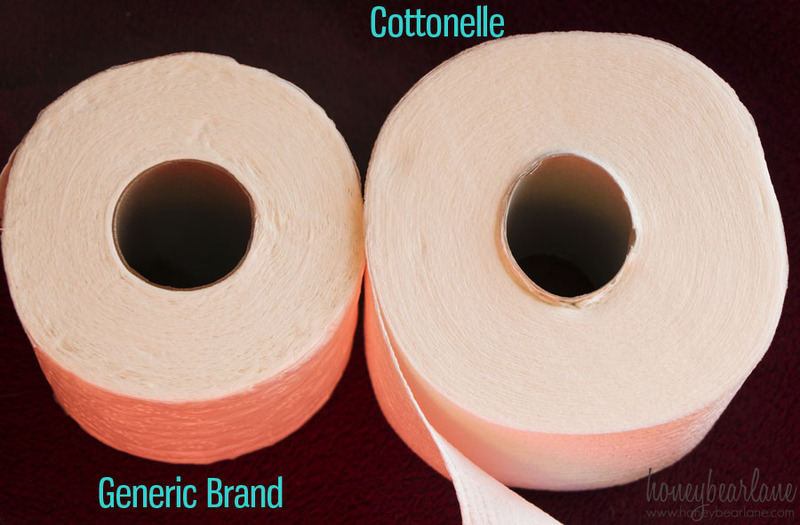 Quickly wipe them down ( I always use those wet cleaning wipes to be quick) and most importantly, don’t forget to stock plenty of toilet paper. There’s nothing worse than using a bathroom at someone’s house and running out of TP. 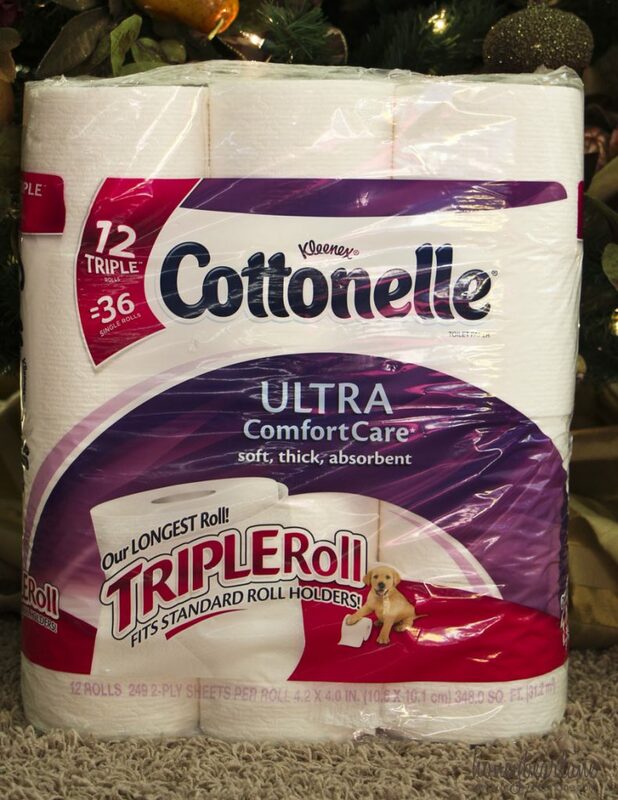 My fave is Cottonelle because it comes in this super thick triple roll so there is little to no chance of running out during your festivities. I got mine at Target and look how much thicker this roll is than the average roll! 3. Delegate: Give assignments to friends and family for food to bring or things to be in charge of while at the party. This helps to lighten your load and allows you to enjoy your party more. And if people are invested in a party, they feel more satisfied that it went well and everyone enjoyed themselves! 4. Decorations: Put up decorations well in advance of the party. 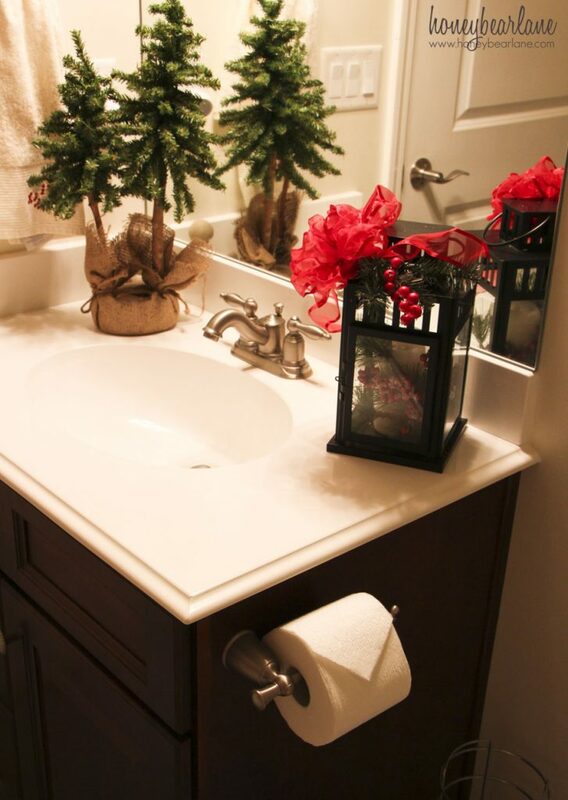 And decorations don’t have to be extravagant. 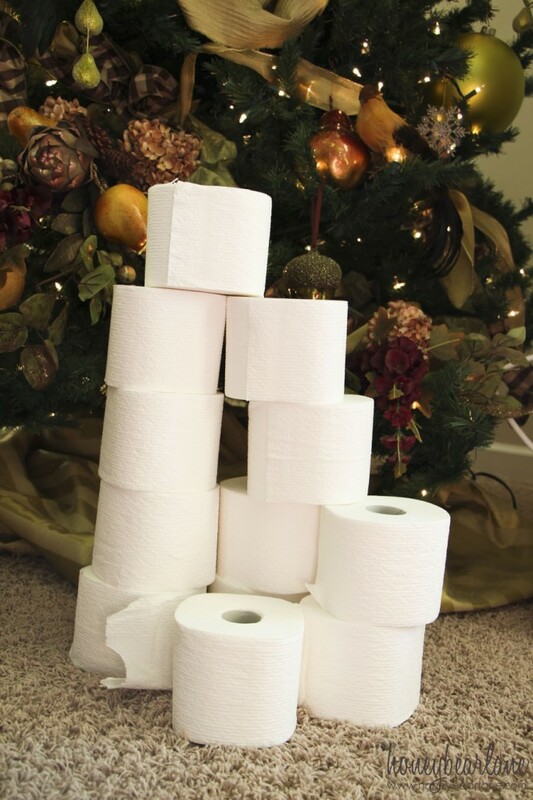 Chances are, you’ve already decorated for the holidays and put up a tree and whatnot. Just make sure the decorations aren’t in the way and won’t get ruined if kids mess with them. You can’t stand guard over them. 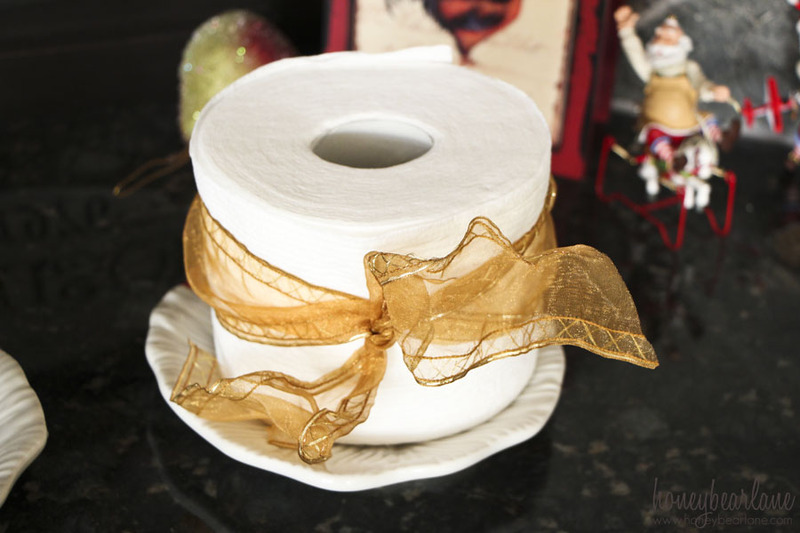 Put your most cherished decor away for the party. And don’t forget the front door decor…an inviting front door helps guests to know they are in the right place and the party is warm and welcoming. 4. Provide games and entertainment: You can’t always rely on people to be good at small talk. Maybe think of some simple ice breaker games to have people warm up to each other and stir the conversation. Or include interesting centerpieces that could stir up conversation. You could ask a talented friend or family member to provide live music. 5. Parting gift: Don’t forget to thank your guests for coming to your party! Come up with a simple gift to give on their way out…this is a nice way to help them remember the evening and what a great party you threw. These can be small or even just candy. Your small efforts can make your guests feel special and want to come to your next party!